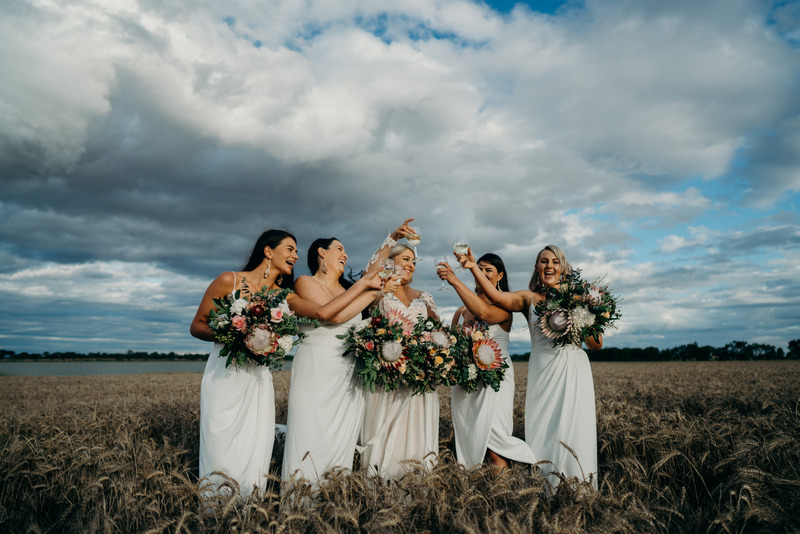 As the year draws to an end Bride and Groom is looking back at the stunning nuptials we have been lucky enough to share with our readers. 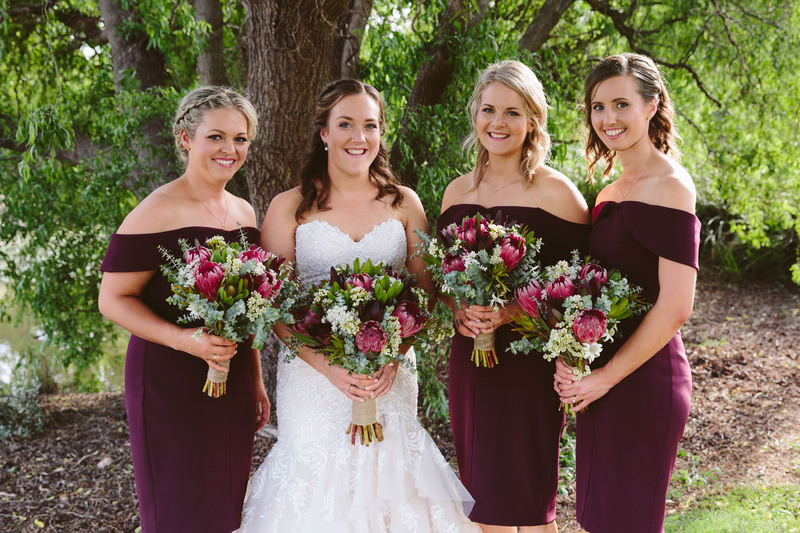 Over the coming weeks we’ll take a look at all of the aspects that make up a wedding day, from the standout outfits right down to the best boutonnieres​​​​​​​. 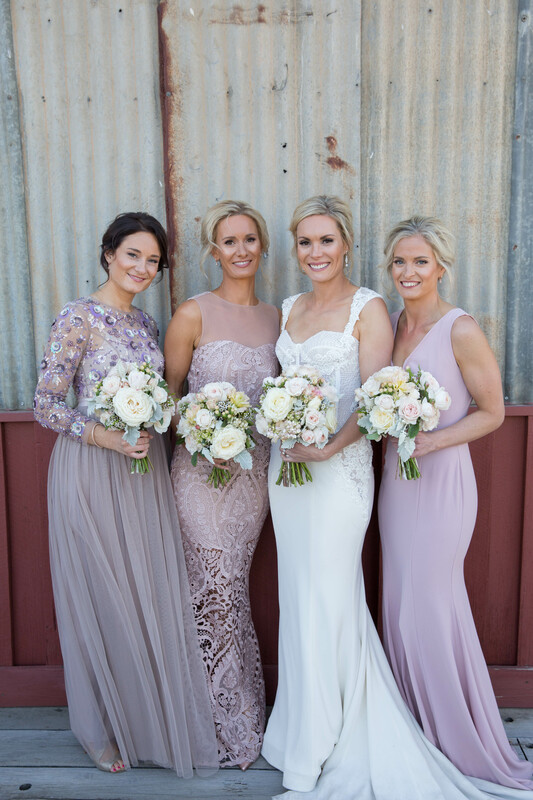 To kick off Bride and Groom’s year in review we take a look at our top ten bridesmaid ensembles. 10. A trio of simple yet sophisticated off-the shoulder dresses from Portmans. 9. 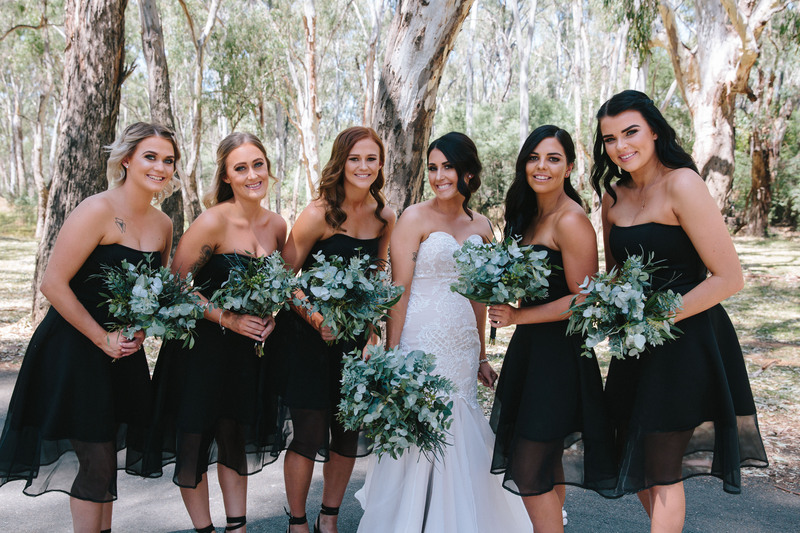 These LBD's are a modern twist on traditional bridesmaid dresses. 8. 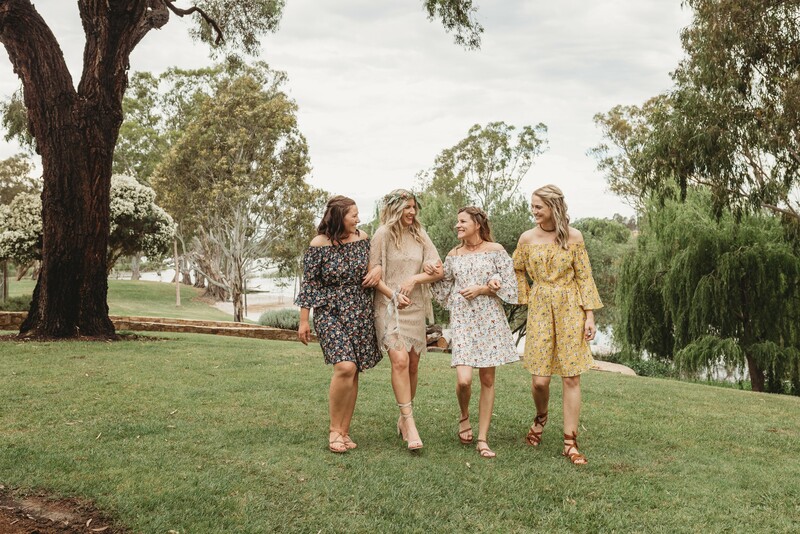 Mismatched patterned Tempt dresses ideal for a chilled out wedding day. 7. Elegant lace details from Michele's Bridal & Formal Wear. 6. The white bridesmaid dress trend isn't going anywhere. 5. 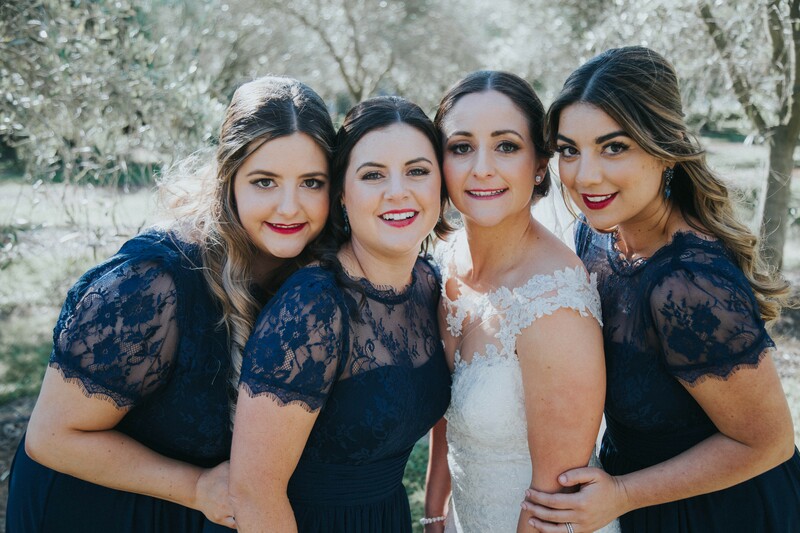 A classic navy bridesmaid style made by Doris Tabb, Tallarook. 4. A feminine lilac dress from Forever New. 3. 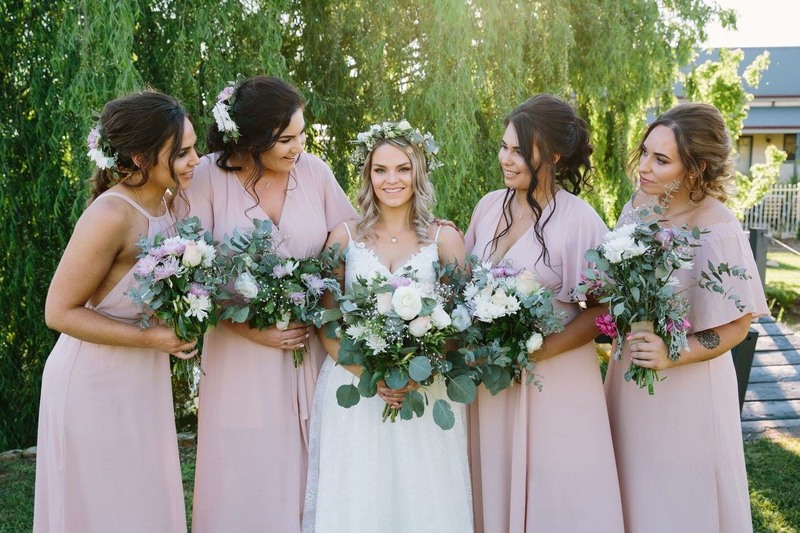 An on trend shade of dusty pink in different styles to suit each bridesmaid. 2. 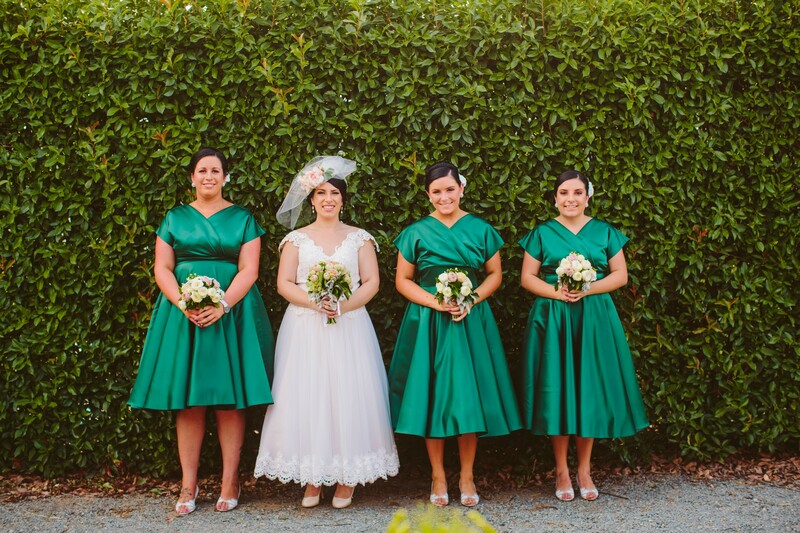 A bold emerald, vintage inspired design from Christine’s 1950s Reproduction Clothing. 1. 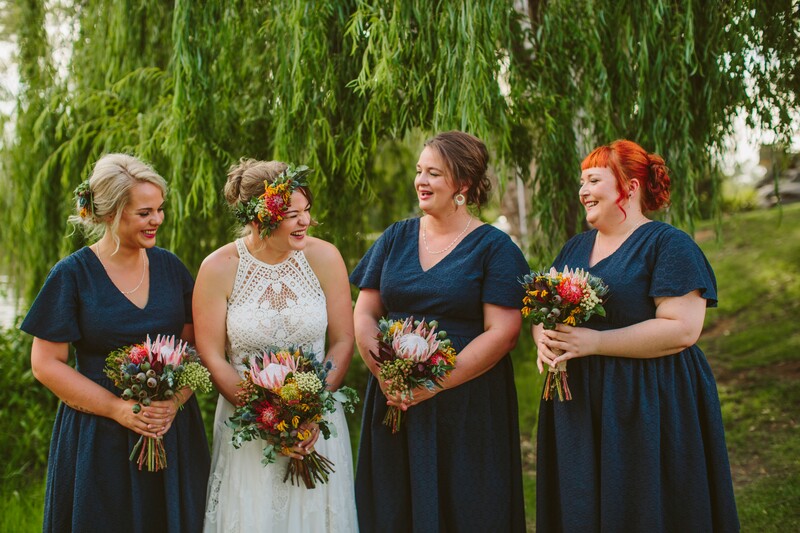 An impeccable example of mismatched bridesmaid dresses. 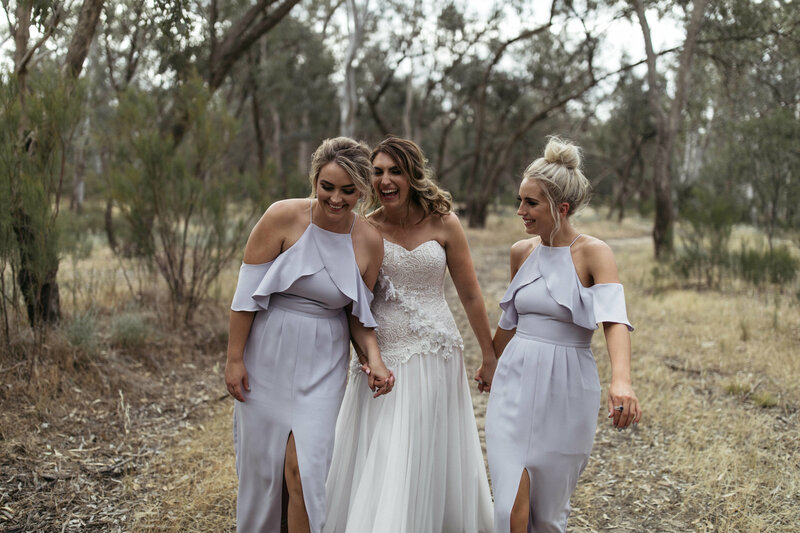 Three completely different floor length styles that complement each other perfectly.